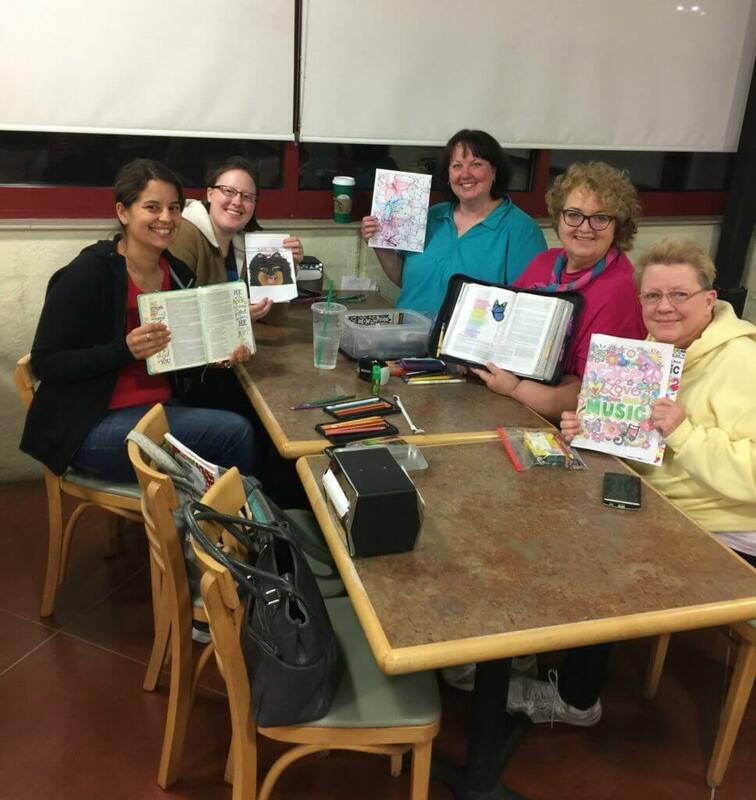 Scrapbooking, Coloring, and Friends. 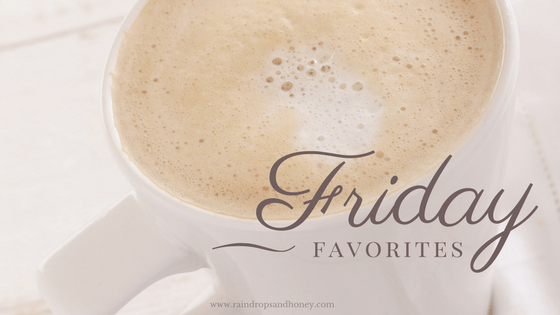 These are just a few of my favorite things from this past week. Read on to find out what the other two favorites are. 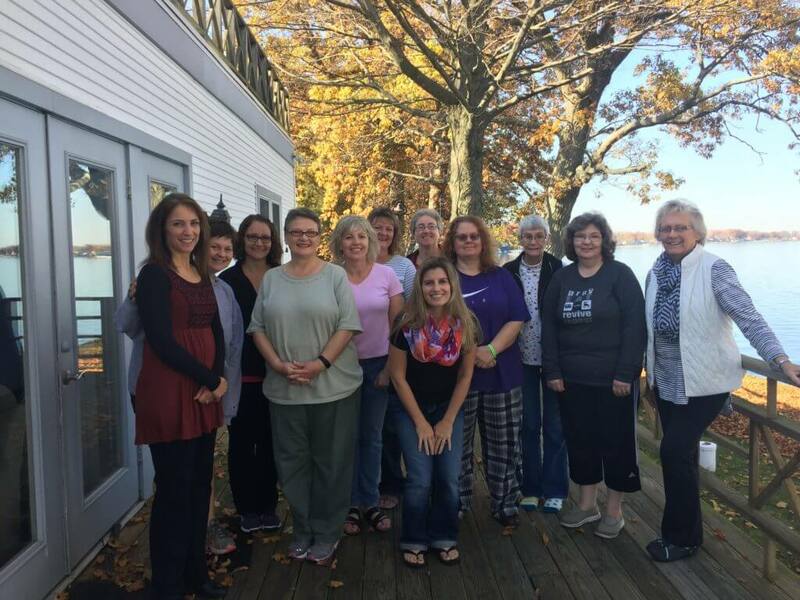 I host a Scrapbook and Craft Retreat twice a year. I love doing this event! It’s so life-giving for me to create a relaxing and refreshing environment for these ladies to come scrapbook, make cards, or do anything else they enjoy doing. The location of the retreat is perfect since it’s right on the lake. Some of these ladies have been coming for years and it’s always a blessing to catch up with them. 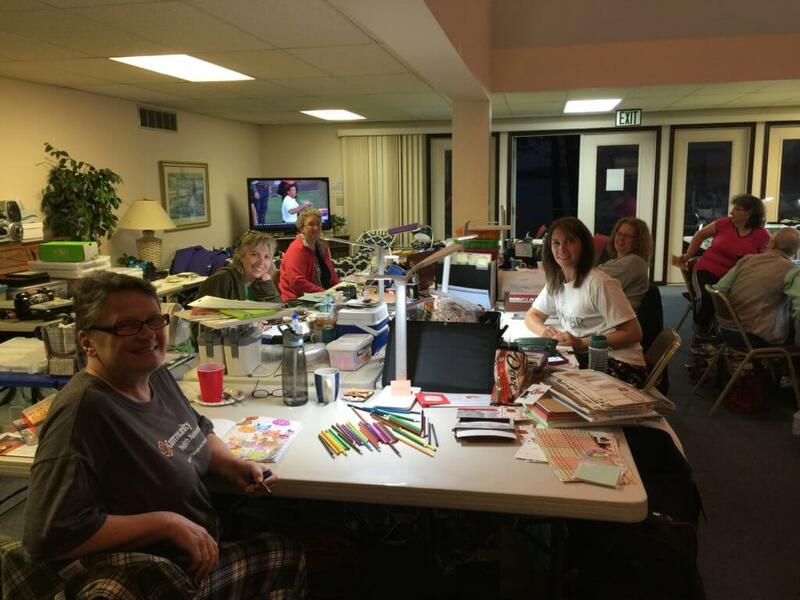 Once a month my friend Linda and I host a Coloring Night. We have a Facebook group that anyone can be added to and then invited to our event. We meet at a local Martin’s in their side door deli. Our group spends time coloring, laughing, and sometimes we cry. It’s a blessing to connect with these ladies and do something we all love. I am part of a group at my church called “The Gathering.” We meet once a month and study part of the bible together. It is so uplifting to meet together with women who hunger after God’s word. This week we studied the book of Haggai. It’s a little book tucked towards the end of the Old Testament. The book of Haggai is packed with powerful lessons. I walked away refreshed, challenged and encouraged. This week, two of my friends sacrificed time and energy to help me. I am blown away by their generosity. 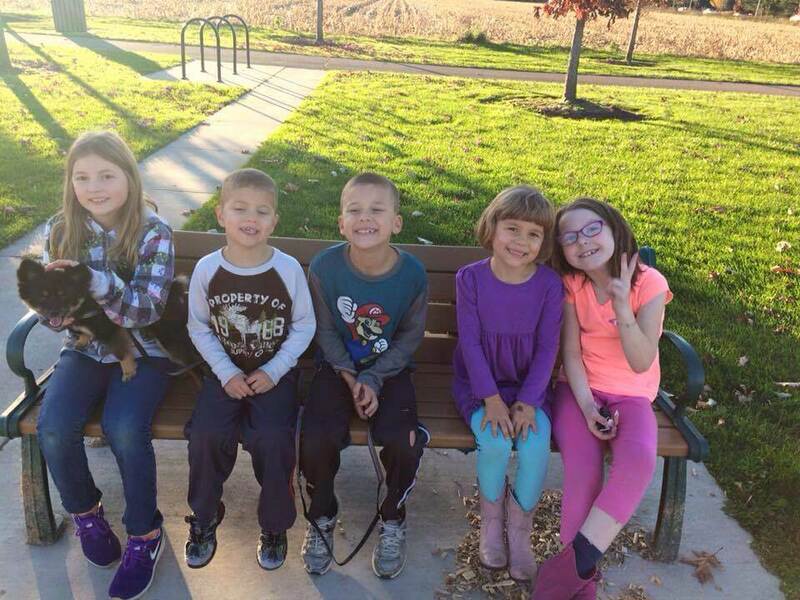 My friend Audrey picked up all my kids and took them to a nearby park since it was a nice day just because she wanted to. That half hour alone was so nice and quiet. My friend Kristi came over yesterday afternoon after a very full day. She came to curl my hair for our family pictures. It was so much fun to have Kristi work on my hair. Kristi did an amazing job and I am so thankful for her help! I love pictures! They say so much and tell so many stories. This week we had our annual Family pictures with Lael Nafziger Photography (www.laelnafzigerphotography.com) You never know how the kids will do, let alone what outfits to have everyone wear. But, I love all the time and effort it takes because of the end result. It is precious to have a time stamp of our family each year. My family is a blessing. 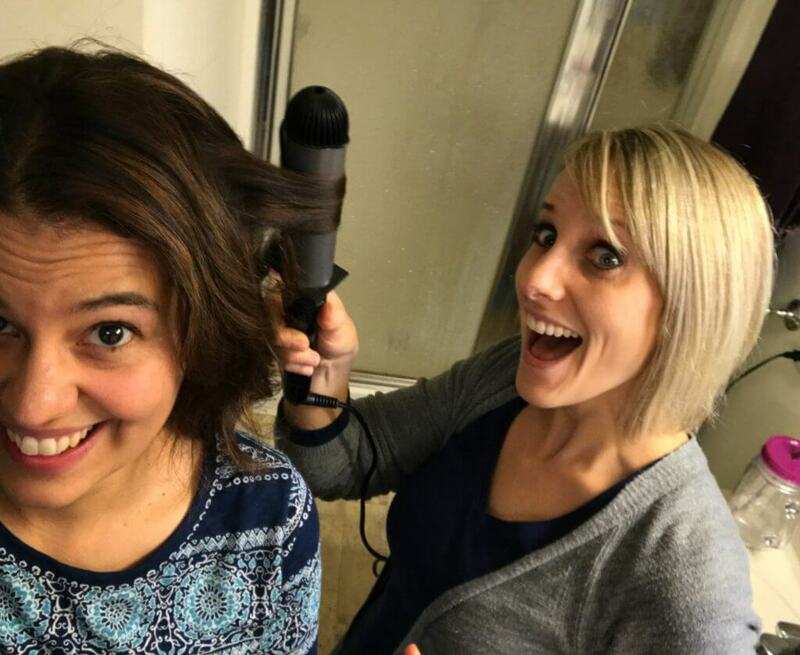 I am also extra thankful for Lael who works her magic every time. Lael uses the gift God gave her to bless other people and I love that! ← We only have a few minutes!